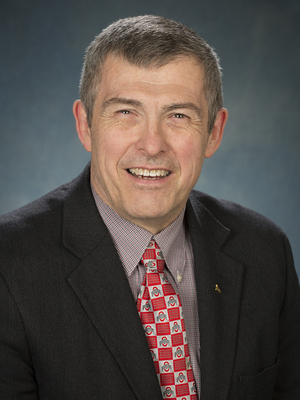 Terry L. Gustafson is Professor and Vice Chair for Undergraduate Studies in the Department of Chemistry and Biochemistry at The Ohio State University. He received his B.S. in chemistry and physics at Moorhead State University (MN) and his Ph.D. in chemistry from Purdue University. He worked for eight years at Sohio Research and Development (later BP America Research and Development) before joining the faculty at The Ohio State University in 1989. He has been a Distinguished Visitor at the University of Auckland (2012) and a Visiting Professor in Japan (1994) and France (1999). 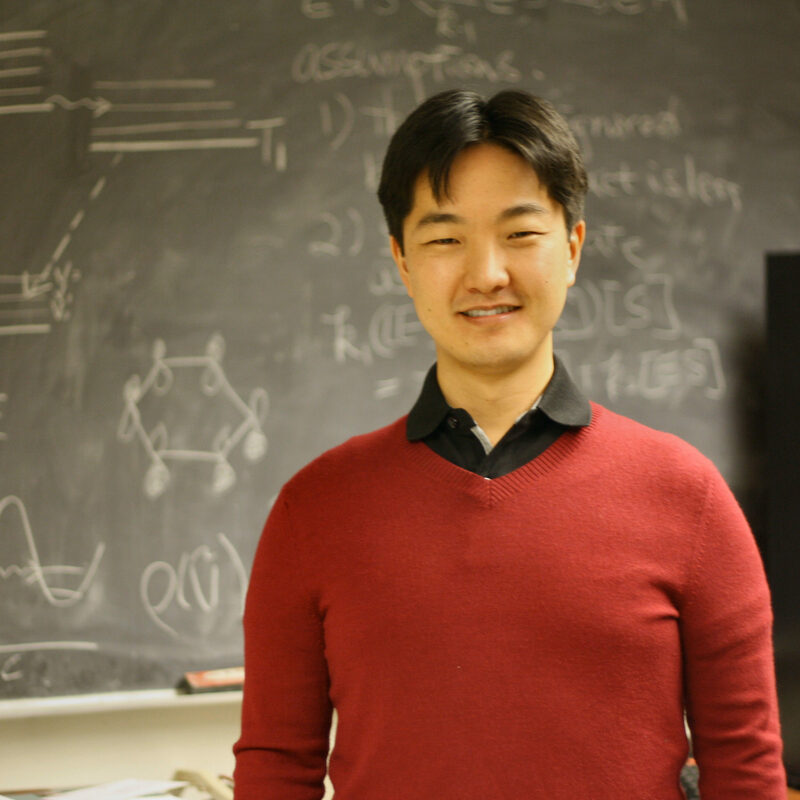 His current research interests include the investigation of charge and energy transfer and fundamental studies of excited state photophysics and photochemistry. He serves on the International Organizing Committee for the International Conference on Time-Resolved Vibrational Spectroscopy and on the Editorial Advisory Committee for the Journal of Raman Spectroscopy. He was presented with the John T. Mount and Ruth Weimer Mount Award in 2000 for outstanding service to The Ohio State University and its students. In 2001 he was presented with the Honors Faculty Service Award by the Colleges of the Arts and Sciences and the Outstanding Teaching Award by the Arts and Sciences Student Council. He has also been selected by students to be an honorary member of Mirrors and Sphinx, two of the student honorary societies at The Ohio State University. In 2014 he received the President and Provost’s Award for Distinguished Faculty Service from The Ohio State University. Barbara is originally from Arlington, Virginia. She received her BS degree in Physics from Allegheny College in Meadville, Pennsylvania. Her undergraduate research advisor was Dr. David Statman where she did research measuring the gliding in liquid crystals when excited with polarized light and during an internship at the Research Institute for Solid State Physical and Optical of the Hungarian Academy of Sciences in Budapest, Hungary the samples were excited with a magnetic field. The research was written up as her Senior Compressive Project entitled “A Comparison of Doping Liquid Crystals Samples with Methyl Red and Disperse Orange 3 Azo Dyes for the Purpose of Making Hologrmas”. While in undergrad, she also did an internship at the National Institute of Standards and Technology (NIST) through the Society of Physics Students (SPS) in Gaithersburg, Maryland working with Dr. Nadine Gergel-Hackett. During this internship, she fabricated and characterized flexible TiO2 memory devices. Barbara received her PhD in Chemistry from the University of Rochester in Rochester, New York where she worked for Dr. David McCamant. 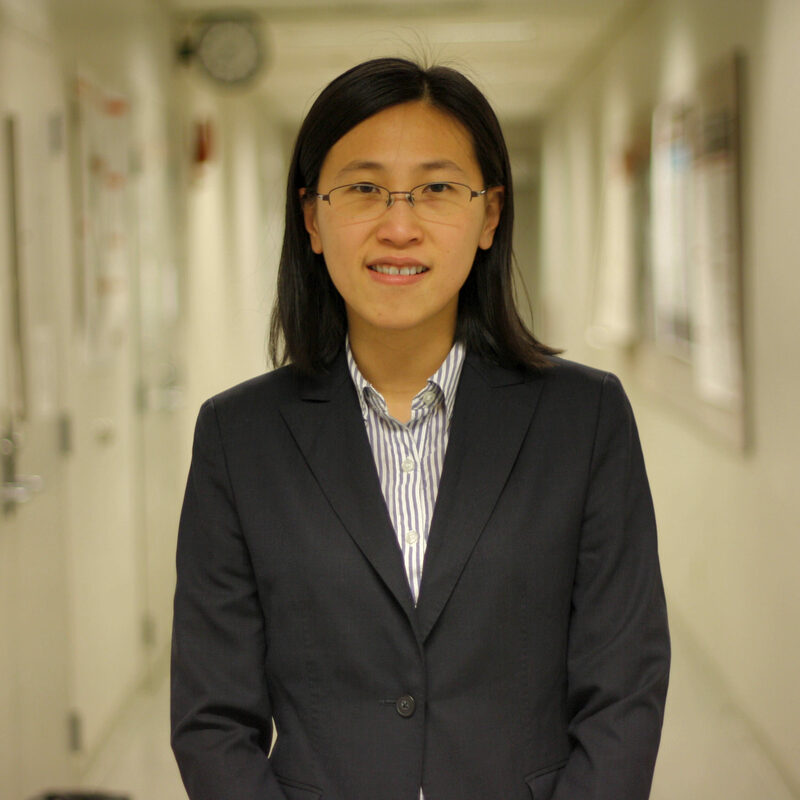 Her research here focused on developing a femtosecond stimulated Raman spectroscopy (FSRS) that was an analogue of 2D IR with the purpose of measuring anharmonic coupling between vibrational modes. Her thesis was entitled “New Methods in Two-Dimensional Femtosecond Stimulated Raman Spectroscopy”. At the Ohio State University, she is the manager of the Center of Chemical and Biochemical Dynamics (CCBD), where she keeps the lasers running and helps graduate students set up the lasers to run their experiments. Romulo A. Ando was born in Parana state, Brazil, in 1981. He received his BS in Chemistry in 2002 from State University of Londrina (UEL) in Brazil, and his MS and PhD in Chemistry in 2005 and 2009, respectively, both from University of Sao Paulo (USP). In his MS he worked with Resonance Raman spectroscopy of push-pull chromophores and in his PhD he worked with the spectroscopic characterization of molecular and ionic complexes of sulfur dioxide, by the supervision of Professor Paulo S. Santos at Molecular Spectroscopy Laboratory (IQ-USP). During his PhD he spent six months at University of Windsor, Windsor, ON, Canada, by the supervising of Professor Ricardo F. Aroca and worked with surface enhanced Raman Spectroscopy (SERS). In 2009 he received a fellowship from FAPESP (Sao Paulo Research Foundation) to work as a postdoctoral researcher at University of São Paulo. In 2010, he was hired as an Assistant Professor at University of São Paulo (Institute of Chemistry). 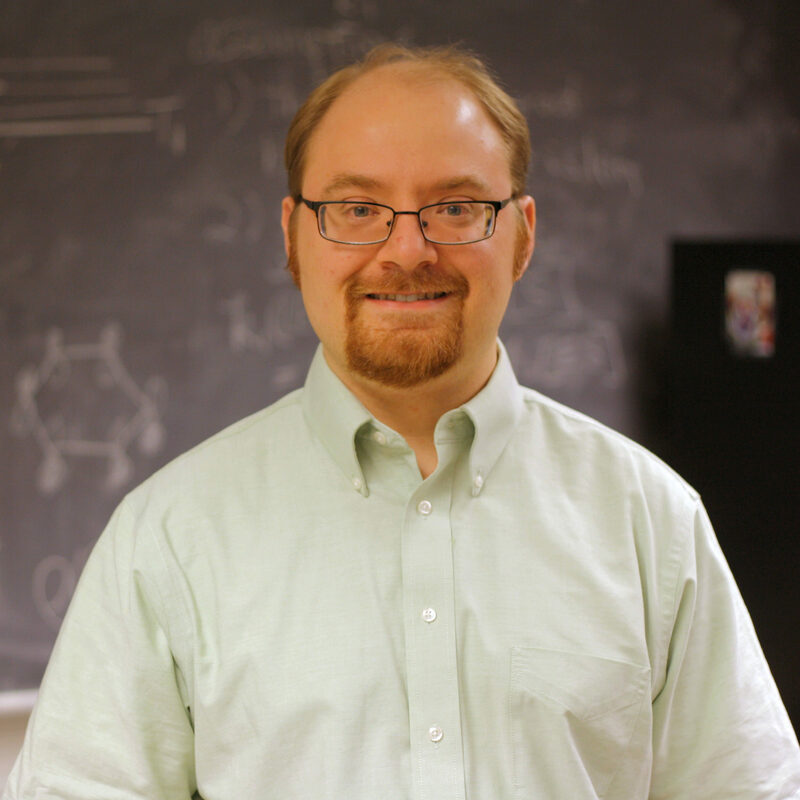 His research interests include the molecular spectroscopy of conjugated systems, charge transfer complexes, gas absorption and solvation in ionic liquids. In 2016 he received a fellowship from FAPESP to work as a research visiting scholar at Ohio State University in the Center of Chemical and Biochemical Dynamics (CCBD), where he is interested in the investigation of excited state dynamics of conjugated push-pull systems in ionic liquids. Nathália was born in Maceió-AL, Brazil in 1988. She received her Bachalor’s in Chemistry at State University of Londrina (UEL) in 2009. 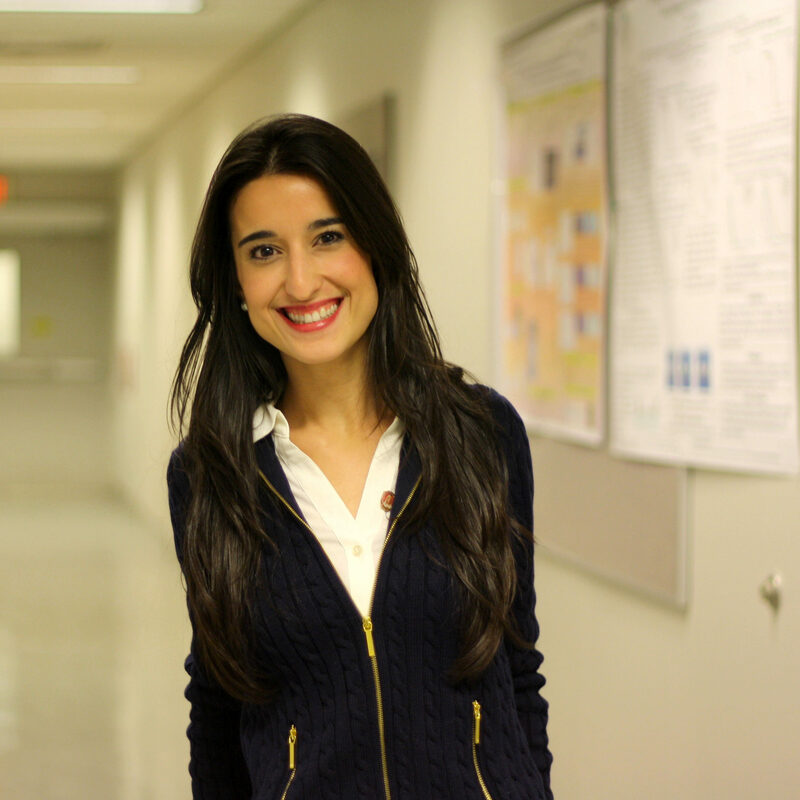 She received her master degree in 2012 at University of São Paulo (USP) in the Molecular spectroscopy laboratory under the advising of Prof. Dalva L.A. de Faria. She received her PhD in the same laboratory in 2016. In her PhD she studied the interaction of dyes and clays mostly using vibrational spectroscopy (Raman and Infrared) and electronic spectroscopy (UV-VIS absorption). During her PhD she joined to the Gustafson’s group as a visiting student for 5 months in order to study the electronic excited state of indigo and its oxidized species (dehydroindigo) and to understand the geometric and electronic structure of indigo when confined in the nanochannels of palygorskite clay by time-resolved spectroscopy. After she got her PhD in 2016 she joined again the Gustafson’s group where she is working mainly with Femtosecond Stimulated Raman spectroscopy of dyes in different solvents. Hailing from Toledo, Ohio, Samuel Cook received his Bachelor’s in Chemistry at Bluffton University in 2012 during which he completed an internship at Spartan Chemical in Maumee, Ohio. Since joining the Gustafson group he has worked on studying molecular dynamics using ultrafast spectroscopy, with a focus on femtosecond stimulated Raman spectroscopy (FSRS). His current research focus is on the optical properties of conjugated oligomers such as thiophenes and stilbenes. Yu-Wen Wang is from Taiwan, R.O.C.. She received her B.S. and M.S. degrees in Chemistry department, National Taiwan University(NTU). She did organic synthesis in undergraduate research in Academia Sinica, under Dr. Wen-Shan Li’s advised. She then joined in Dr. Chung-Hsuan Chen’s group during her master study. In her master thesis, she tried to apply Desorption Electrospray Ionization(DESI) to analysis the sample on metal surface. She applied external electronic field in the process of sample ionization in order to enhance S/N ratio. After she graduated in 2010, she stayed in NTU as a full-time teaching assistant for two years. She taught labs and assisted the classes for general, organic and physical chemistry. She decided to pursue Ph.D. degree in OSU in 2012. She is jointly advised by Dr. Thomas Magliery. Her research focuses on understanding the selection role of metal in the active site of Paraoxonase-I, and how metal selection affects activity of hydrolysis. She applies metal replacement, and uses Drop coating Raman spectroscopy and kinetics measurements to obtain the information in both structures and functions. Lisa is originally from Lancaster County, Pennsylvania and received her BS in chemistry at Millersville University. Here, she studied CdSe/ZnS quantum dots for use as biocompatible fluorescent probes under the guidance of Dr. Maria V. Schiza. She also had the opportunity to participate in an REU at the University at Buffalo with Dr. Frank V. Bright, where she studied fluorescent surface patterns formed at the interface between porous silicon and indium-gallium eutectic. 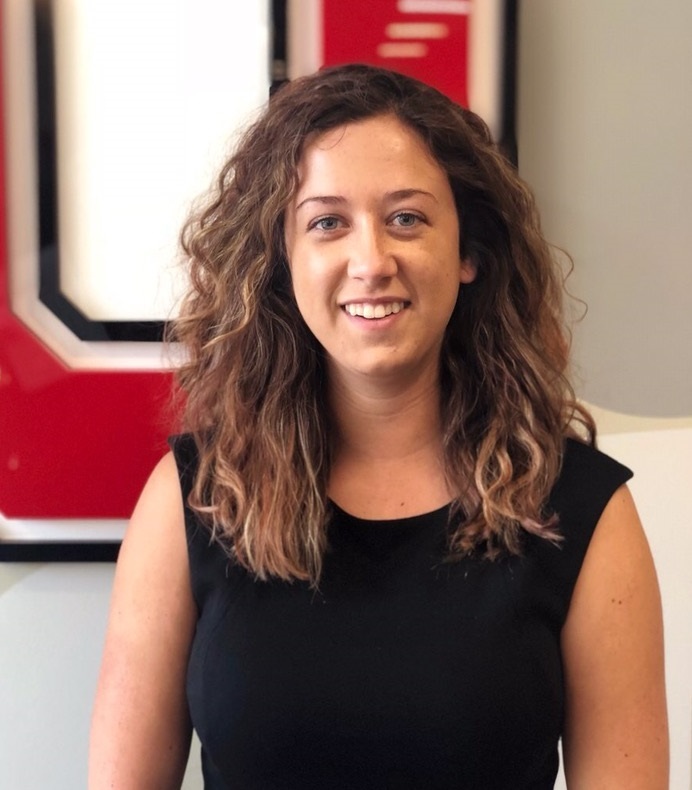 Since arriving at OSU for graduate school in 2014, she has been working towards synthesizing Mo2 paddlewheel complexes to study structure-function relationships involved in the process of electron injection in dye sensitized systems. She uses ultrafast time-resolved infrared spectroscopy (TRIR) to monitor shifts in vibrational stretches upon photoexcitation of these highly colored compounds. Erin is originally from Cincinnati, Ohio, and is currently working on her B.A. in Chemistry as an honors pre-med student at The Ohio State University. She has spent time working as a Teaching Assistant for General Chemistry and as an EMT-B, and volunteering with medical relief programs around the world. She is currently working as a research assistant under the guidance of Ph. 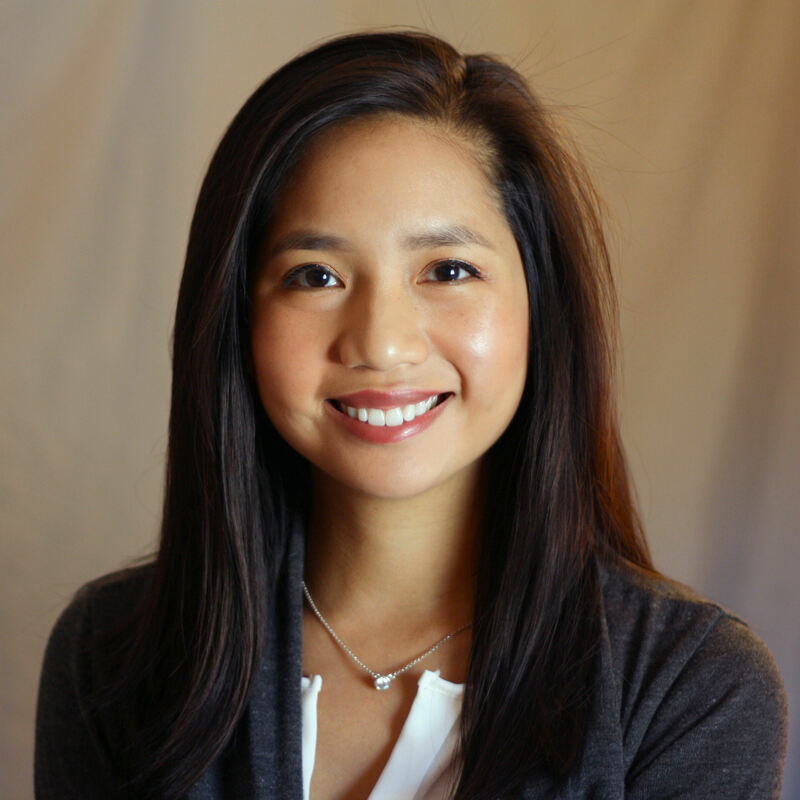 D. Candidate Lisa Nguyen. 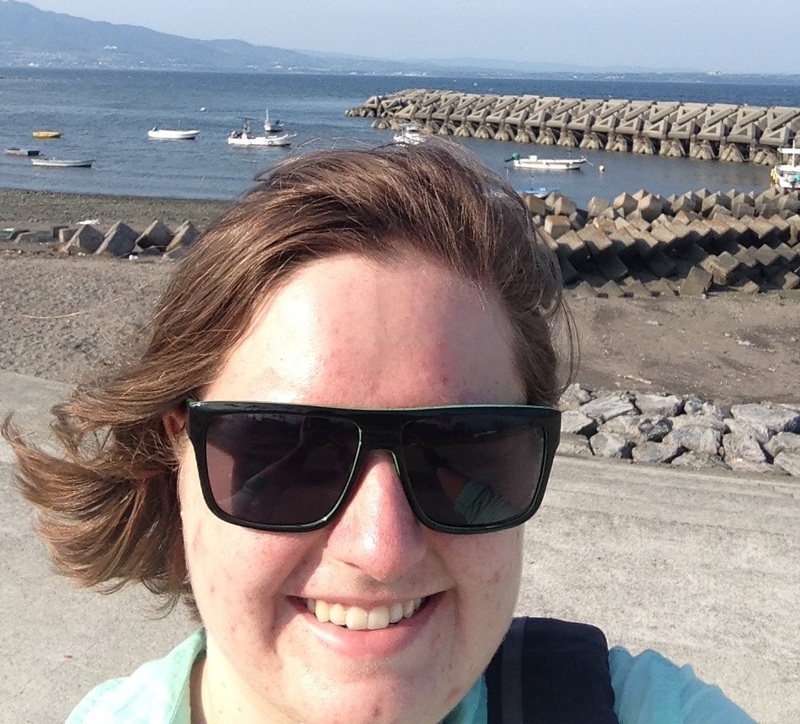 Since joining the Gustafson group, she has been using ultra-fast transient absorption spectroscopy to excite and analyze various molecules and materials. Most of her work has been part of a collaboration project with the Chemistry Department at the University of Missouri, studying molecule-based high density information storage by using ultrafast lasers to monitor the electronic behaviors of cyanide-based single molecule magnets.